Preserve tomatoes and other fruits, vegetables, and herbs. Find safe recommendations for the best way to preserve and/or prepare fresh produce on our food and health website or by calling your local UMaine Extension county office. TIP: If you don’t have a bountiful garden, consider a bulk purchase from your local farmer. Purchasing food when it’s in season can sometimes save you a lot of money. Keep up with the weeds. This is the time of year when many weed species set seed . . . many seeds! Overwhelmed? Avoid big contributions to your soil seed bank by focusing first on removing the weeds that are about to drop their seeds. Enjoy agricultural fairs. Find a fair near you. 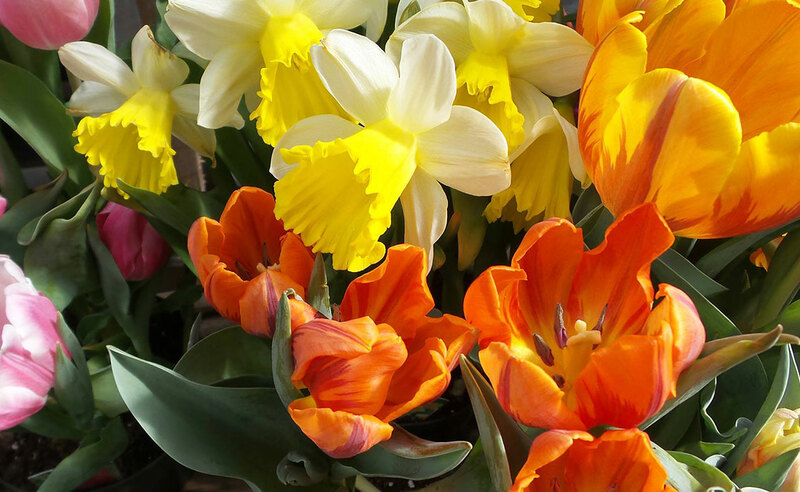 Consider submitting your prized produce or flowers into one of local fair contests. Here’s a link to the Common Ground Fair Exhibition Hall rules. Save seeds to plant next year. Learn how to enjoy a time-honored gardening tradition by reading An Introduction to Seed Saving for the Home Gardener by UMaine Extension Vegetable Specialist Mark Hutton. Extend your season . 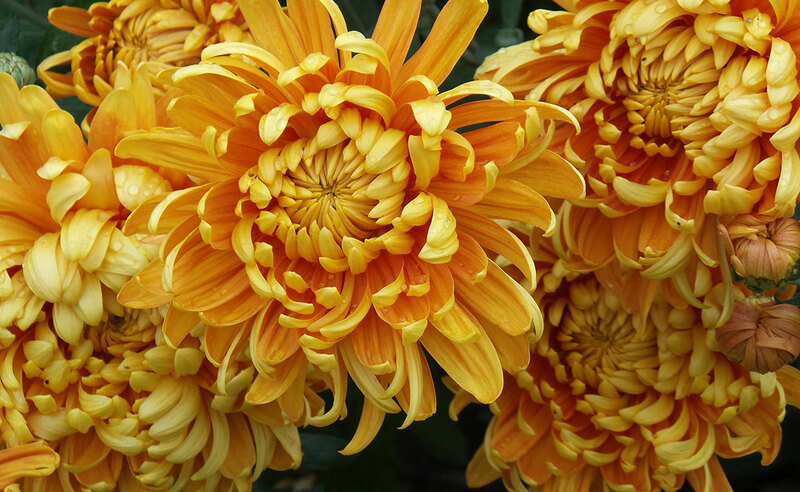 Don’t let the cool nights cause your gardening season come to a close. Season extension strategies can be as simple as putting row cover over your plants when evening temperatures are expected to be cool. 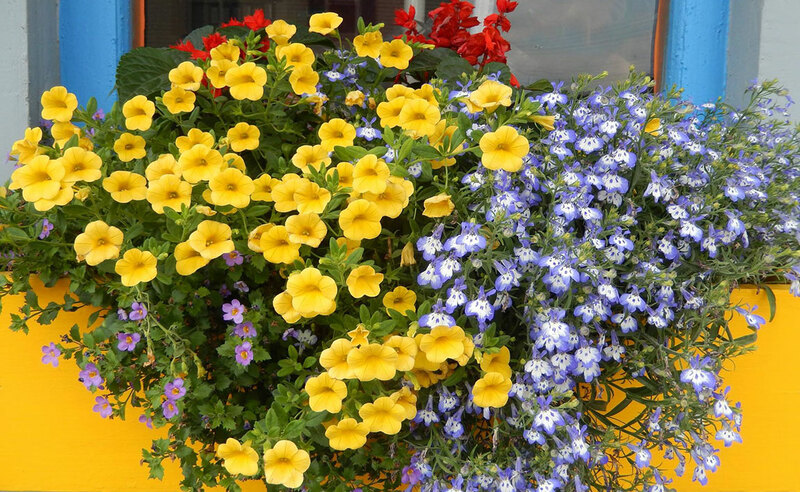 If you are using plastics to extend your season, be sure to ventilate or completely remove the plastic during the day to avoid overheating your plants. Short season crops such as lettuce, spinach, kale, radish, and various greens (pea shoots are my favorite) can still be directly seeded in the soil for a sweet fall harvest. Plant! 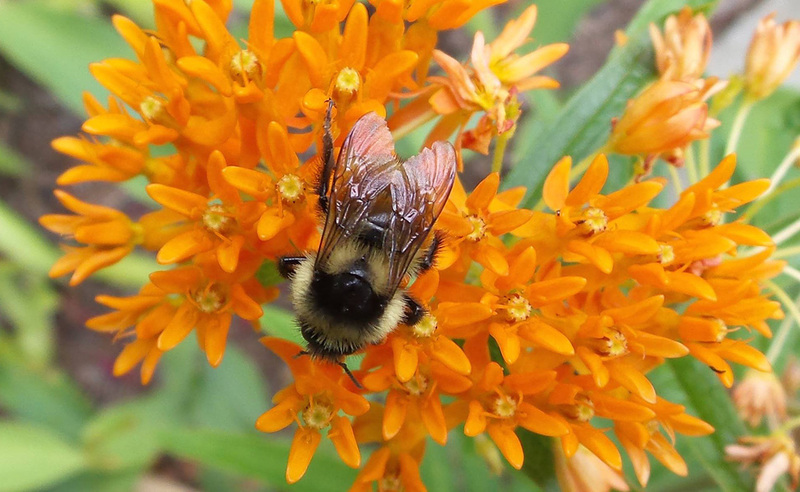 Fall is a prime time to plant trees, shrubs, and perennials. 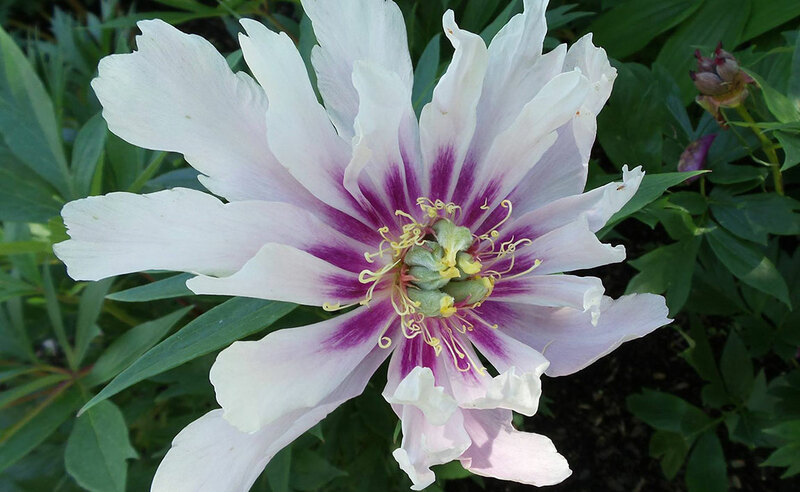 Many perennials can be divided and transplanted this time of year too. 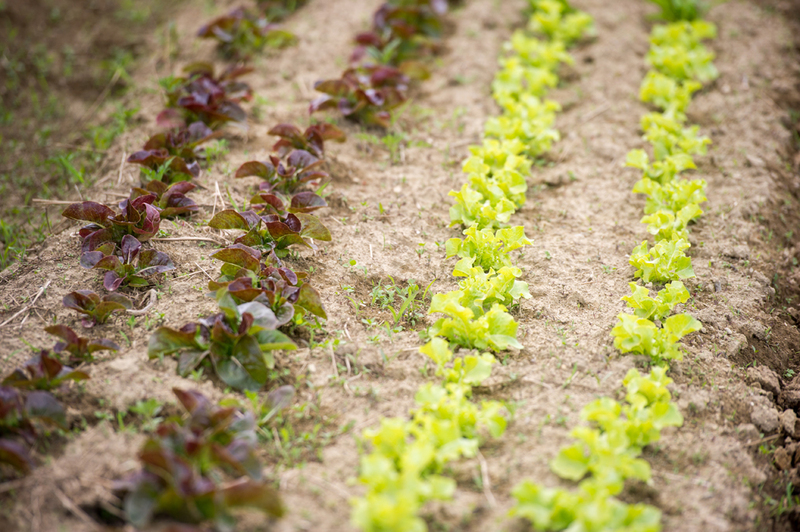 It’s also time to plant cover crops in your vegetable garden. The many benefits of cover crops can include: increased organic matter, improved fertility, and erosion control. Take photos of your gardens. 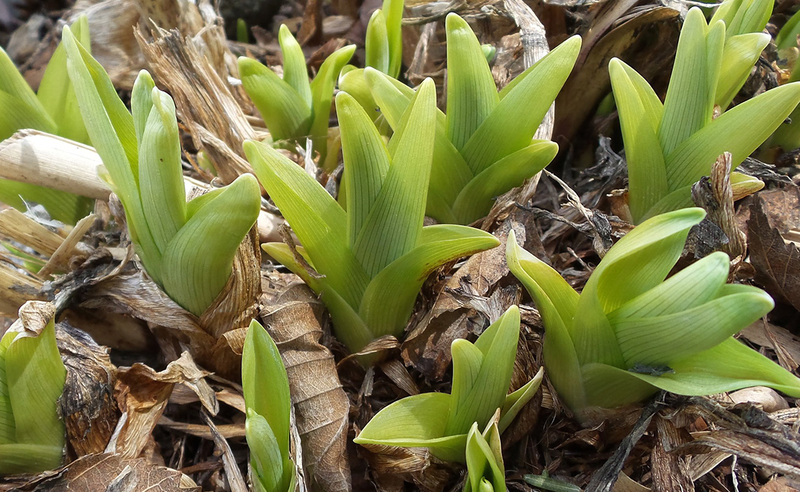 Many of us strive to take good gardening notes throughout the season, but it doesn’t always happen. With digital cameras, we now have a way to easily keep track of what, where, and when we planted. Photos also help us remember what was successful and what failed to thrive. Don’t forget to take pictures of plant labels too. We often think we’ll remember, but the details of the gardening season often slip our minds by the time the seed catalogs arrive in January. Rejuvenate and/or re-establish your lawn. Find helpful information and videos in the following three UMaine bulletins: Establishing a Home Lawn in Maine, Maintaining a Home Lawn in Maine, and Steps to a Low-Input, Healthy Lawn. Think like your grandparents. Don’t give up. Some of the plants in your garden can still produce delicious fresh foods. Continue to carefully tend your garden by weeding, thinning, watering, and managing pests. Harvest what you can. Finish the season well. Be aware of possible frosts and protect the tender plants that remain. Consider planting a fall garden of greens. 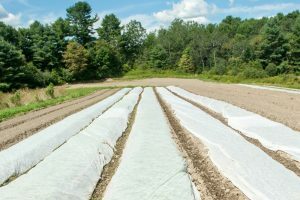 You may need to construct a cold frame or temporary hoop house to “buy” some extra weeks of growing to allow your newly seeded crops a chance to produce. There are several crops that can produce edibles within 30-45 days. Consider radishes, beets, spinach, mesclun, lettuce, etc. Build the soil for next year’s garden. Use the coming weeks to till new areas; amend areas with compost or farm manures; have a soil test done to determine soil pH and the possible need for lime. Consider expanding your garden for next year. This is a great time to build some new raised beds; build or gather containers for next year’s use; clear brushes; level land; stockpile manure, and stockpile compost. 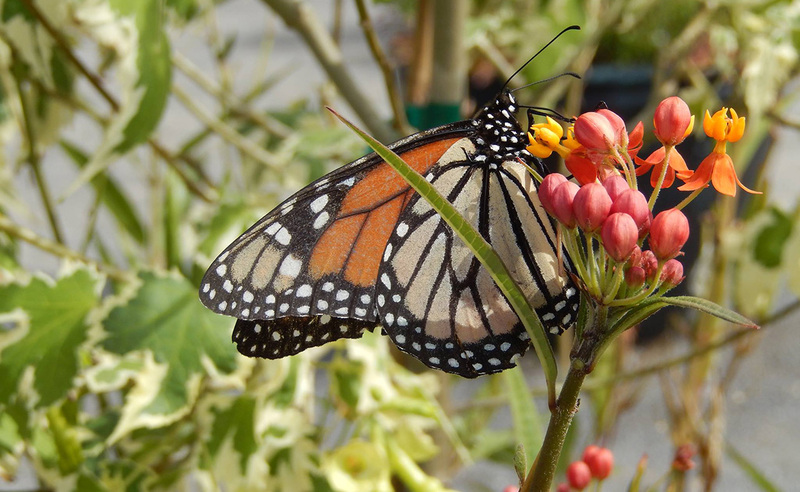 Learn more about the diseases or insects that affected your garden. Your local UMaine Extension county office or Cooperative Extension’s Insect and Plant Disease Diagnostic Lab located at the University of Maine are two good sources of support to identify pests (diseases, insects) and for possible pest management strategies. 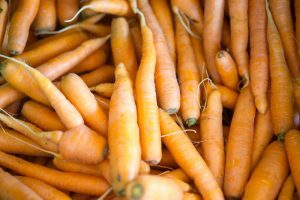 If your garden was a complete failure, you can purchase easy-to-store vegetables and fruits from local Maine farmers such as potatoes, rutabagas, turnips, beets, carrots, winter squash, apples, etc. To find farmers near you, visit Get Real, Get Maine. Read the article about root cellaring (below) and find a space in your home that is suitable for low cost storage. Buy local produce to preserve by canning or freezing. If you need information about food preservation, contact your local UMaine Extension county office. A handy, 375-page book on food preservation from the University of Georgia titled “So Easy to Preserve” is available from UMaine Extension’s publication catalog. Learn from the situation. Make a list of things you could have done to minimize the impact of the past “growing” season. Plan to implement these tips next year. Root cellars were used commonly by our parents and grandparents. It was a low-tech way of effectively keeping vegetables in the fresh form for months. Some of the vegetables grown in the garden can be effectively stored over the winter under cool, dark and moist conditions. You may be in a position to store certain foods this way even for this winter. It is relatively inexpensive as it takes very little energy. The primary cost of a root cellar or suitable storage compartment is its construction. There are alternatives to the traditional root cellar. Rather than dig or build a dugout unit underground, you could use a part of your home or outbuilding. All you really need is adequate space that is unheated (an area that is protected from freezing) as well as having an exchange of air through a screened vent or small fan. Most winter storage produce stores best at temperatures between 32 and 40 degrees F. The space could be a back unheated room (like an unused bedroom), a cellar, hallway, breezeway, shed, garage or a barn. Select a space that is convenient for access. Select a part of the space that can be insulated to keep it from freezing and have a way for air to exchange. You need not use the entire cellar or garage. 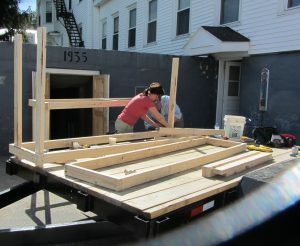 Consider building a small, insulated chest, closet or room within the larger space. An old non-working freezer might make a suitable “root cellar-type storage space,” especially if you are able to install a small vent in the side or bottom. The vegetables that can be stored with minimum effort include winter squash, rutabagas, turnips, potatoes, parsnips, beets, carrots, and onions. Sort and store the vegetables in separate shallow boxes or burlap or netted onion bags. Identify and set aside any vegetables with blemishes, nicks or spots. Consume blemished vegetables first. If you do not currently have a supply of some of the vegetables listed, there are vegetable farmers in your county or adjacent counties who probably will have produce for sale. For instance, you will be able to purchase bulk quantities of potatoes and rutabagas at reasonable prices. Some varieties of apples are considered “good keepers.” However, it is best not to store apples with potatoes and other vegetables because apples give off an ethylene gas that can shorten the storage life of other produce. Potatoes begin to sprout when ethylene gas is present. Store apples in a separate unit or provide a good ventilation system to remove the gas. Pears, plums and melons also give off ethylene. Keep the space dark. Attach a thermometer to the inside of the storage area and check it on a regular basis (daily or two or three times weekly). Consider obtaining an instrument that measures the relative humidity (hygrometer). With a hygrometer (costing from $5 to $15) and a thermometer, you could easily monitor the conditions inside the unit with a glance. Keep items off the ground by storing atop pallets or shelving. Keep the space moist as humidity is important so that vegetables won’t shrivel and become punky. Moisture can be provided with a shallow pan of water or bucket of water kept in the same room/area. Water will evaporate over time and fresh water will need to be added to the containers. Be aware that mice and insects may find your storage area welcoming. Set some mousetraps and check the traps on a regular basis. Remove any insects or worms by hand. Do not use poisons or pesticides inside a root cellar. Keep a record or note your root cellar’s performance. Make the necessary changes or corrections for this or the next storage season. Contact the University of Maine Cooperative Extension in Cumberland County at 1.800.287.1471 in Maine) or justine.denny@maine.edu for a complete list of storage requirements for all types of vegetables. The list will note the best temperature and humidity for vegetables. 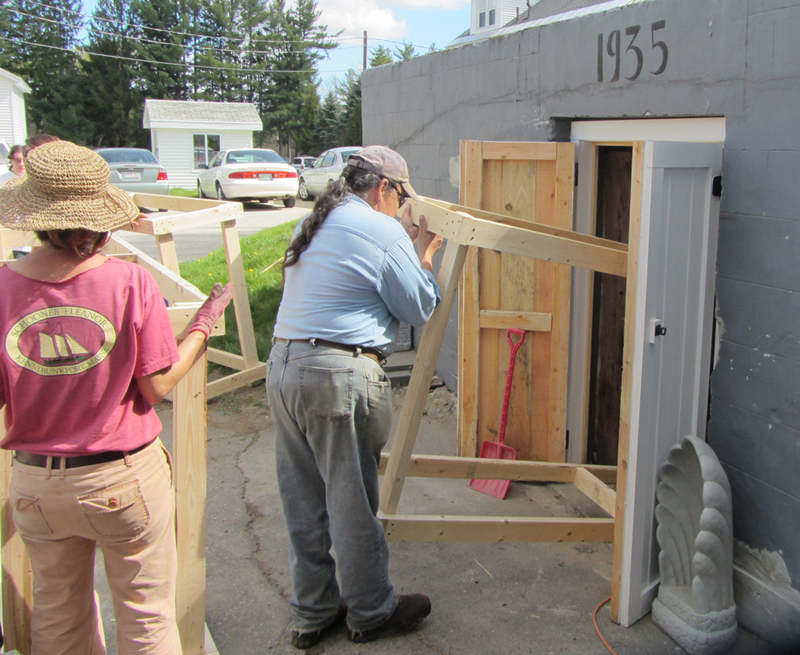 Master Gardener Volunteers in York County this past spring re-established a root cellar originally built by the Shakers in their Village in Alfred, Maine back in 1935. Today York County Shelters and their Food Pantry utilize the site. The abandoned root cellar was made in a cavernous underground berm and is approximately 50 feet long by 40 feet wide. 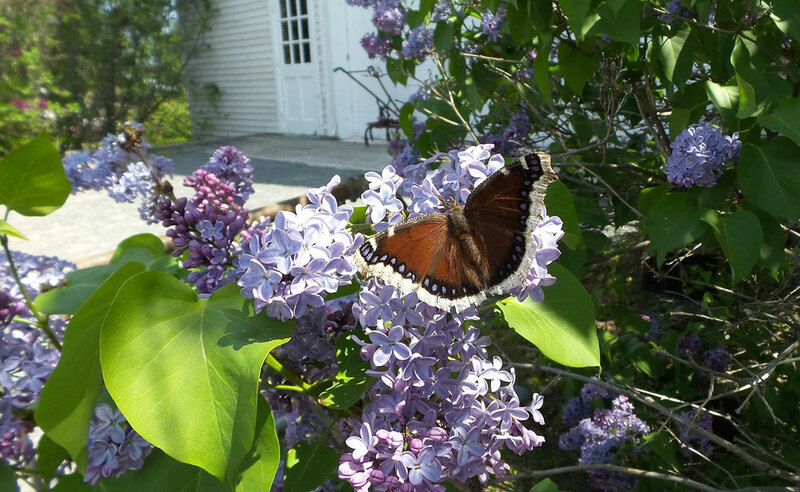 York County Master Gardeners have long had a relationship with the shelter and food pantry as partners in our Maine Harvest for Hunger program. 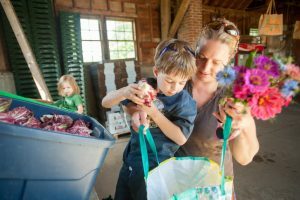 Each of the past 10 years we Extension Master Gardener Volunteers have donated thousand of pounds of fresh produce, locally grown and gleaned from York County farms, to the food pantry for their rising number of food-insecure residents who access the food. 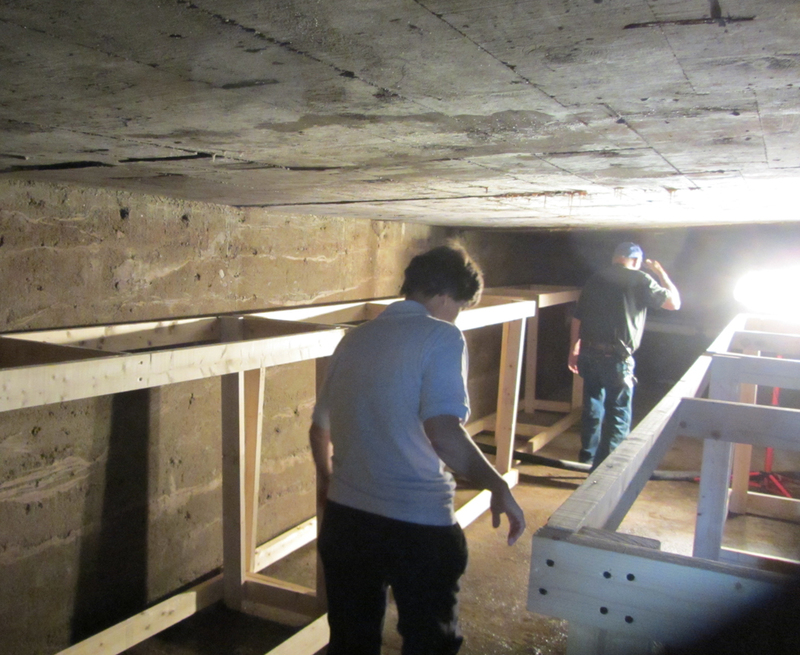 The root cellar caught the eye of UMaine Extension York County Staff and Master Gardeners, and we felt it would be great to get it back into working order to increase the amount of food that can be stored for giving to pantry participants. It is a big, cool underground structure that has just been sitting unused. We approached the food pantry and they loved the idea of re-claiming the root cellar. This winter our current 2013 York County Master Gardener Class decided to make it a class project. We visited the site, sought community donations of materials, and organized a workday to clean out the cellar, build shelves, and get it ready for food storage. Tom Cahoun led the class effort to design and acquire building materials. We set a workday for May 29. 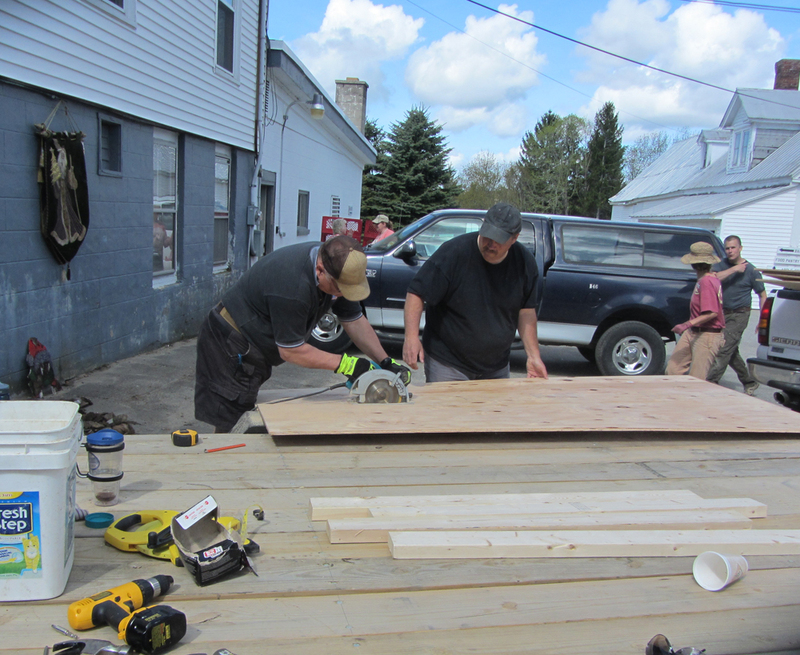 A group of 12 Master Gardener volunteers constructed 200 square feet of storage shelving in a 3-hour time span. The food pantry is already storing tomatoes, carrots, and potatoes in the root cellar and our goal is to fill the shelves this fall with keepers such as carrots, potatoes, and winter squash. It’s been great to see this old root cellar restored to benefit the local community! York County Master Gardeners building a root cellar. Photos by Frank Wertheim.